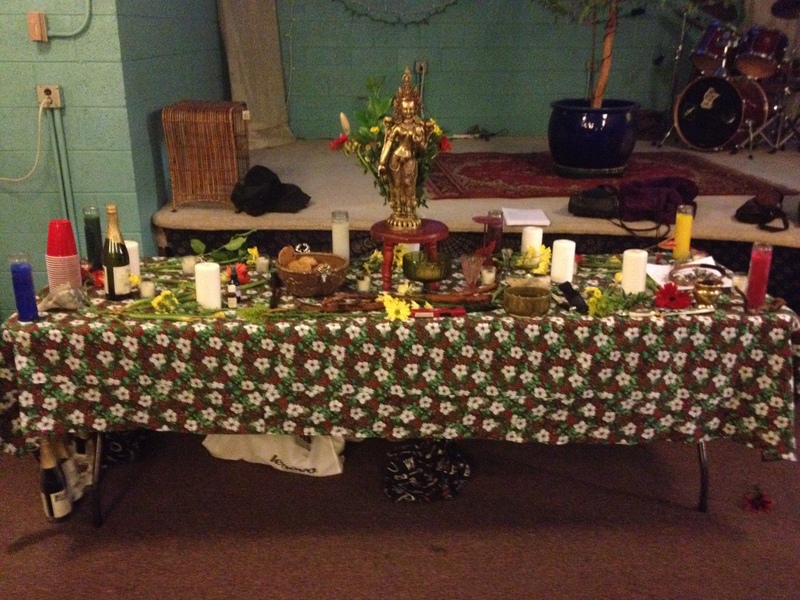 Thanks to all who attend the Imbolc ritual and feasting on Saturday, February 2, 2013 at 6pm. 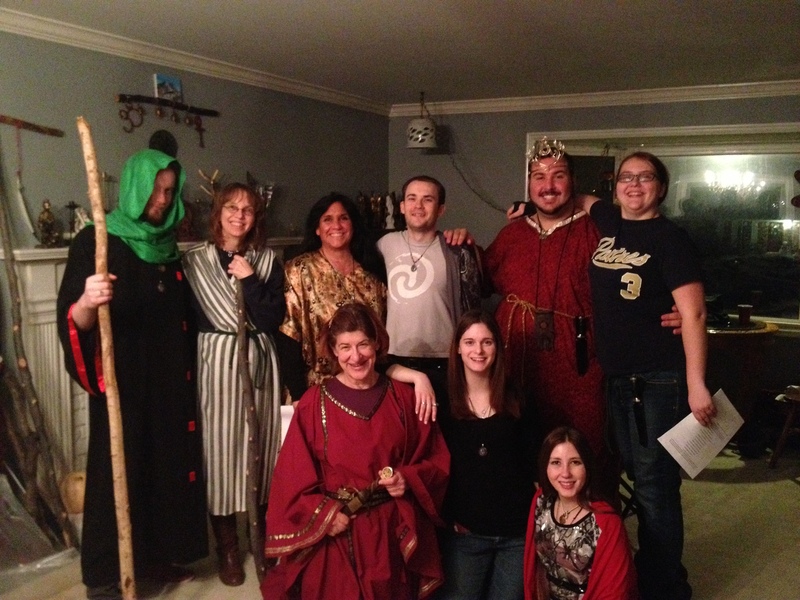 The ritual was lead by President Muad’Dib in a wiccan/druid fashion. 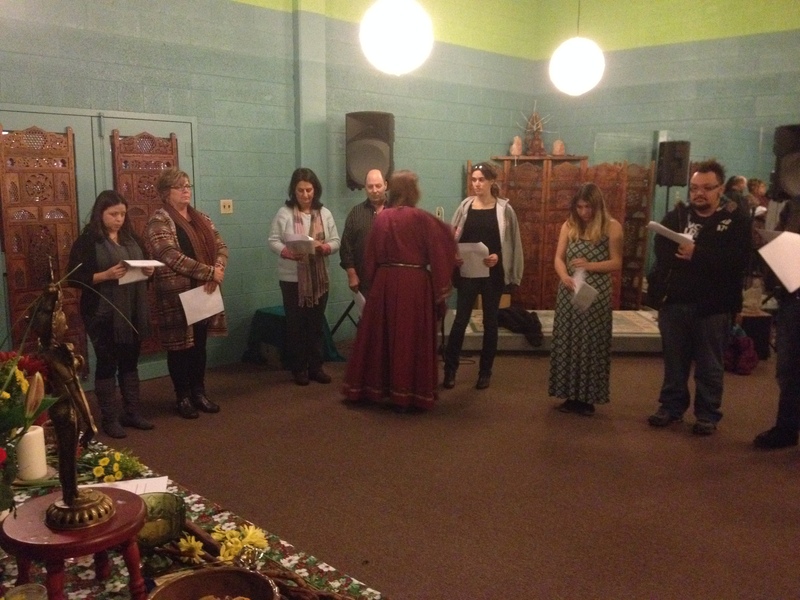 Brigid was honored with song, poetry, fire and offerings. 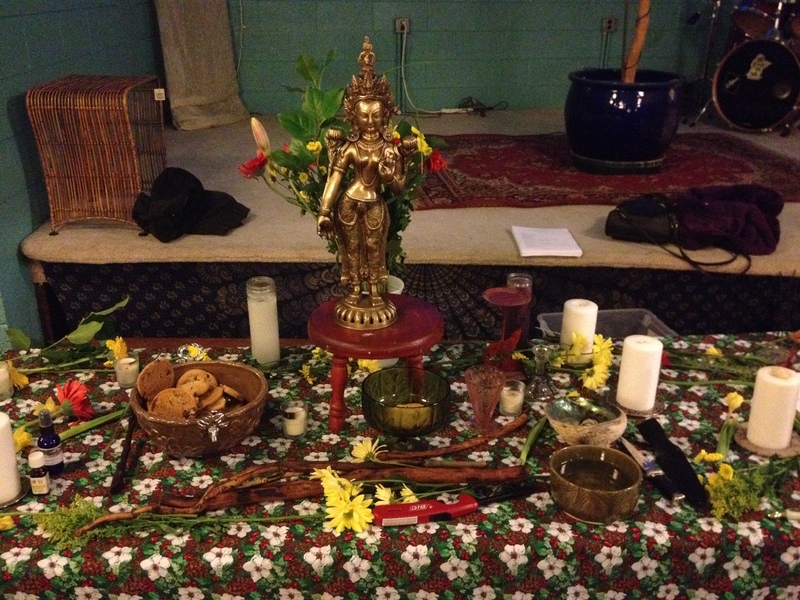 The members and guests who attended were taken on a spiritual journey to meet the Goddess in her hut by the mountain side meadows. After a brief interruption by little girls selling kettle corn, things were back in order and the journey back on track. The Goddess helped us define and smith out of a brick an object we would all need for the journey ahead. 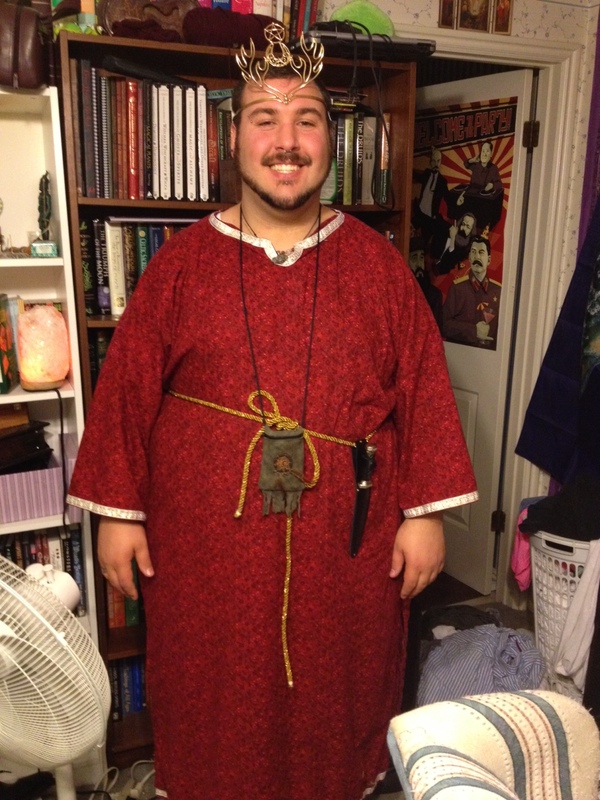 Afterwards, president Muad’Dib performed a druid rite and aspected the Goddess Ana or otherwise wise known as Anu or The Morrigan, goddess of battle, strife, and sovereignty. 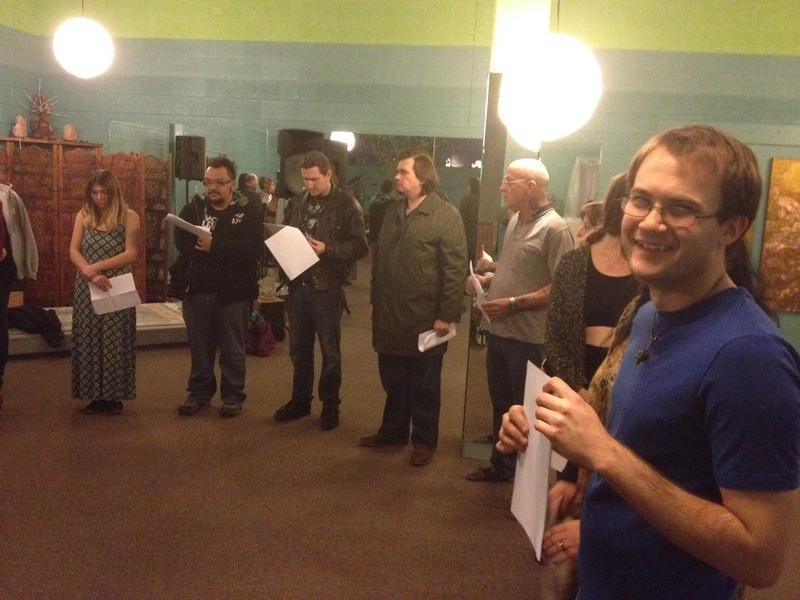 Her blessings were received by the members during the rattling of bells and her speaking through the druid president to the members. 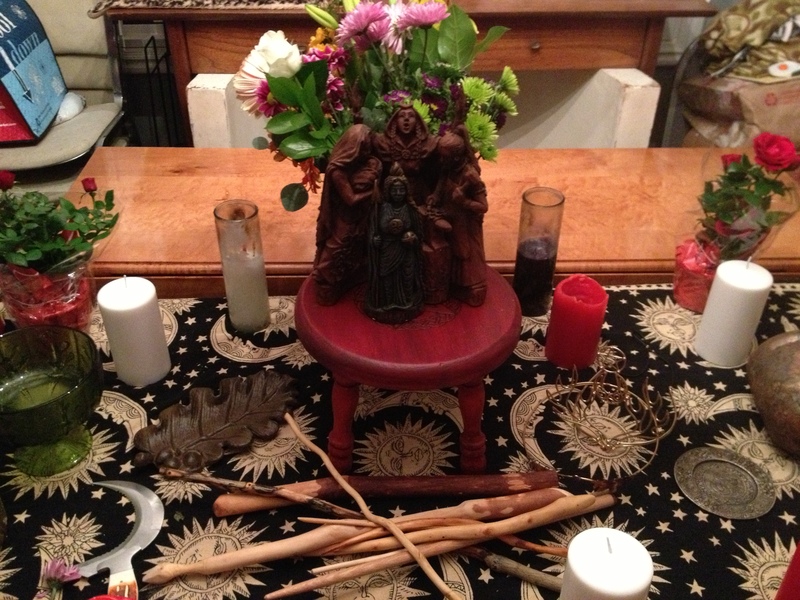 Everything came to a close then, blessings of Brigid and Anu were received and the members passed through cleansing flames of candle fires in honor of Brigid’s fires and hearth. 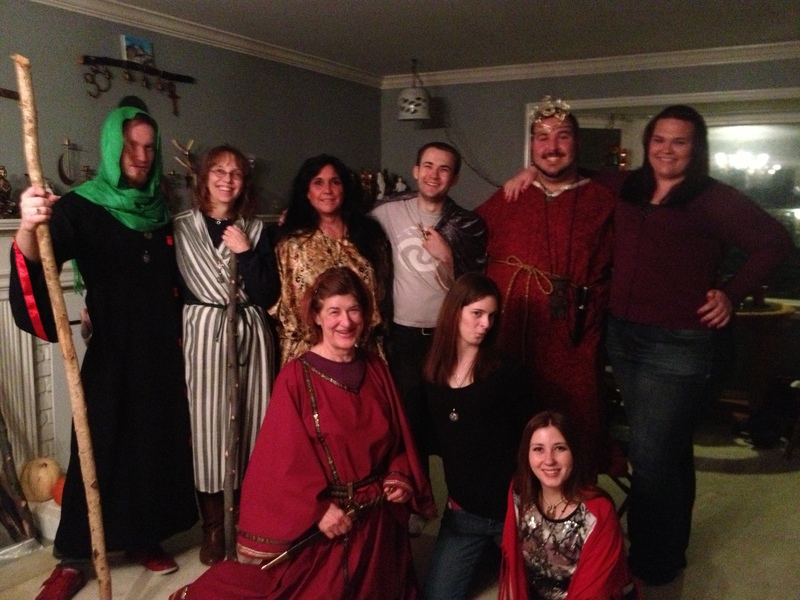 The feasting included items such as vegan lentil soup, couscous, pork roast stuffed with fruit and lots of wine! Till next we meet! 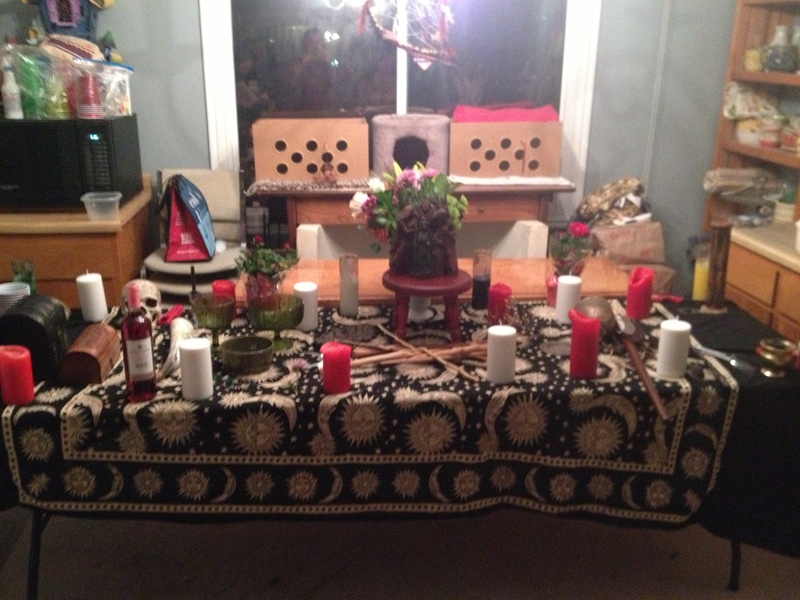 The first Sabbat of the year Imbolc. A time to welcome back the returning light as the dark times are at an end. 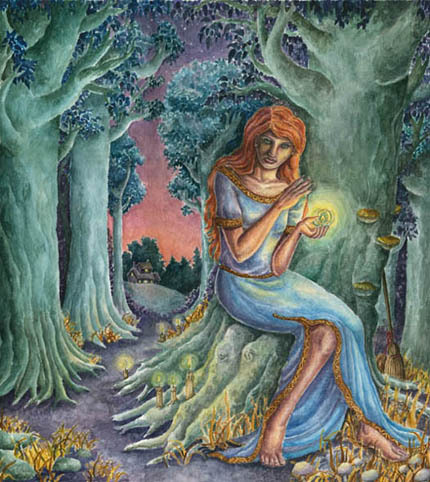 This time is also for honoring and celebrating the Celtic Goddess Brigid, Goddess of poetry, fire and blacksmithing and hearth. 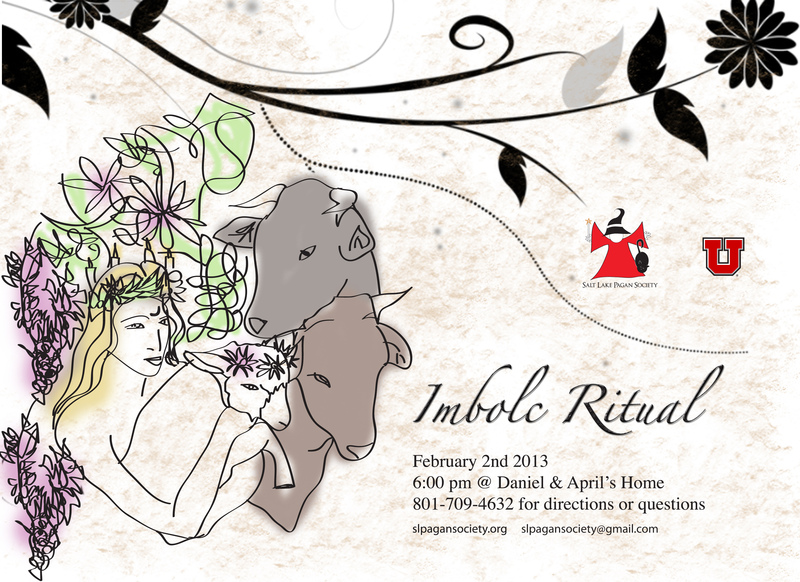 Join us for ritual and feast on Saturday, February 2, 2013 at 6pm.